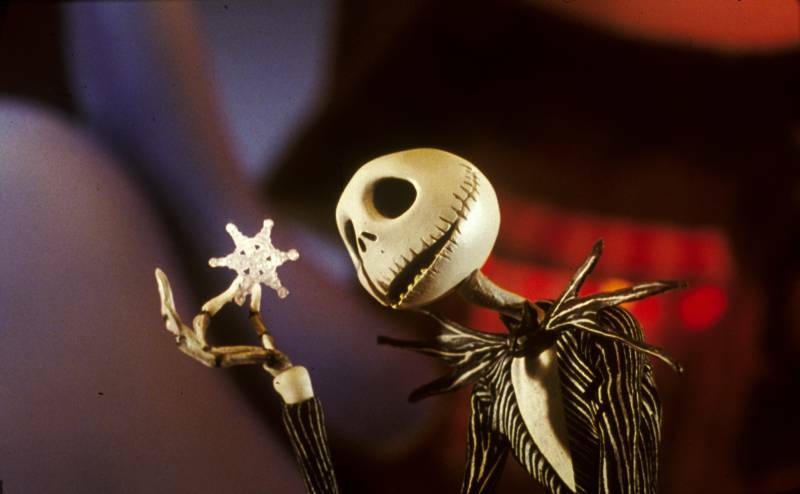 This song has been reworked by everyone from The Simpsons to Marilyn Manson..
awesomeness.. Nightmare Before Christmas is another Tim Burton Classic.. This week we plan on catching his exhibit here in LA.. MORE ABOUT THAT LATER.. just check out Jack, Sally, and the rest of the gangs influence.. it’s BOO-TIFUL LOL..
another awesome costume idea.. JACK AND SALLY!!! 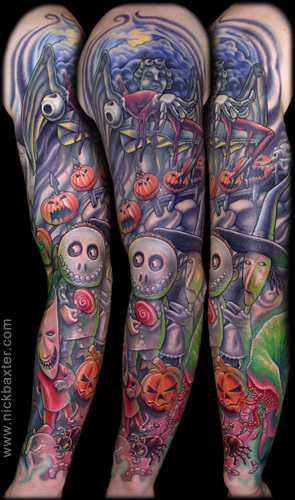 NIGHTMARE TATTS.. some people are really inspired.. word to Tim Burton.. 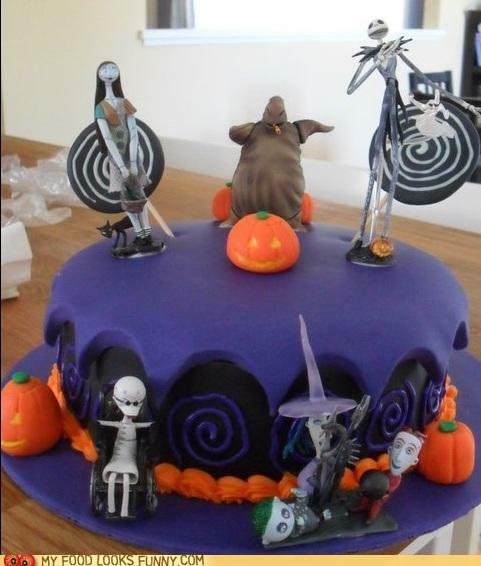 This entry was posted in Art, Food and Livations, In Rotation, MUSIC AND FILM, Scene... and tagged Halloween, Jack and Sally, Nightmare before Christmas, Tim Burton by Beejay. Bookmark the permalink. this is awesome..thanks for the post.. i am gonna repost your remix.. on the main part of the blog..